Quick & Easy! 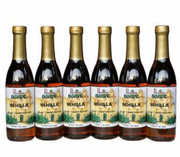 A great way to order your favorite 6-pack of our Gourmet Flavored Agave Nectars. 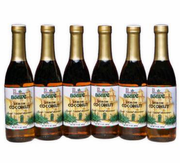 These Gourmet Artisan Agave Nectars do not disappoint! 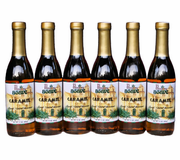 Made with Organic Blue Weber Agave Nectar and All-natural Flavorings. 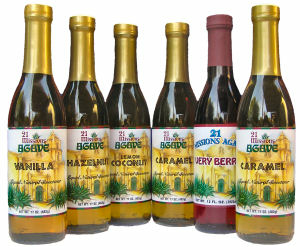 High Quality Gourmet Agave Nectars that enhance and compliment your favorite foods & beverages.  The QTY box is the number of Gift packs you would like to order.  Check the box and click "Add to Basket" to complete your order.